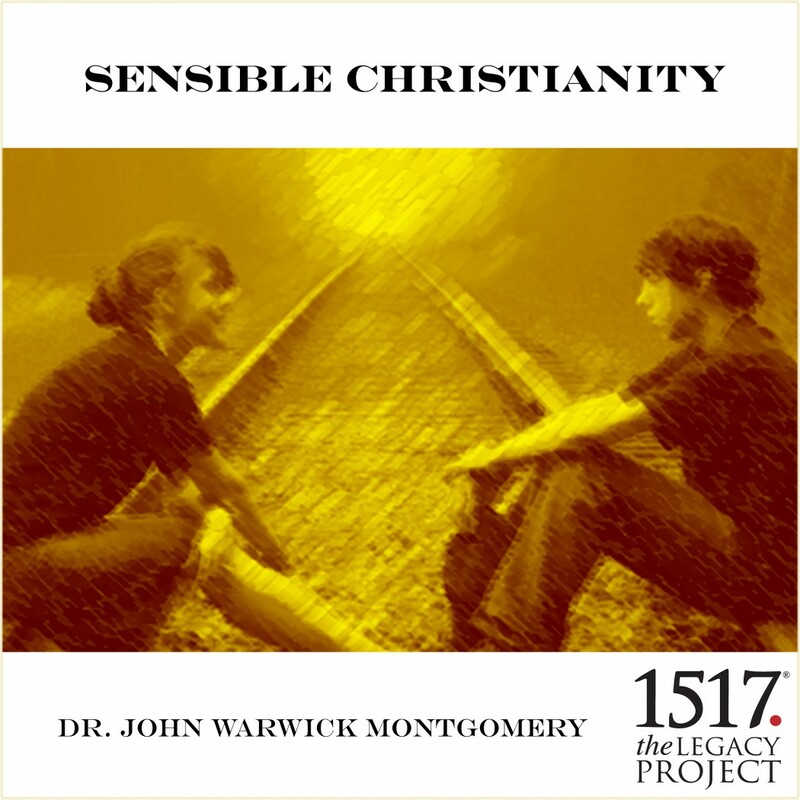 Sensible Christianity by Dr. John Warwick Montgomery Audiobook Download - Christian audiobooks. Try us free. Contemporary apologetics for the Christian layman designed to prepare you to be "ready to give an answer to every man who asks you a reason for the hope that is in you". (I Peter 3:15) Dr. Montgomery, in easy to understand terms, shows that Christianity is sensible and does have answers to the critical questions of life. Whether you listen to these audio files alone or in a group study course, you will find that your knowledge and understanding of the Christian faith will be enhanced and your ability to communicate this knowledge improved.